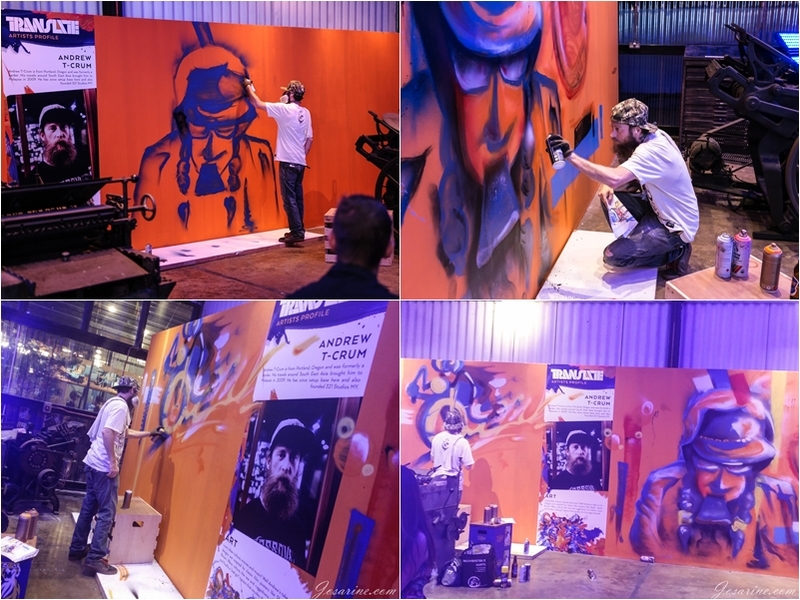 Tiger Translate 2015 Took Creativity To The Next Level. 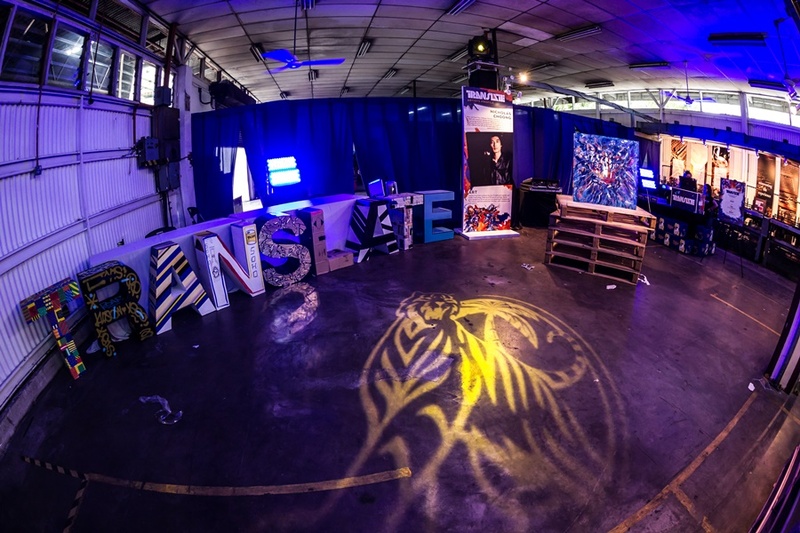 Tiger Translate 2015 back with bigger, better, and more creativity! 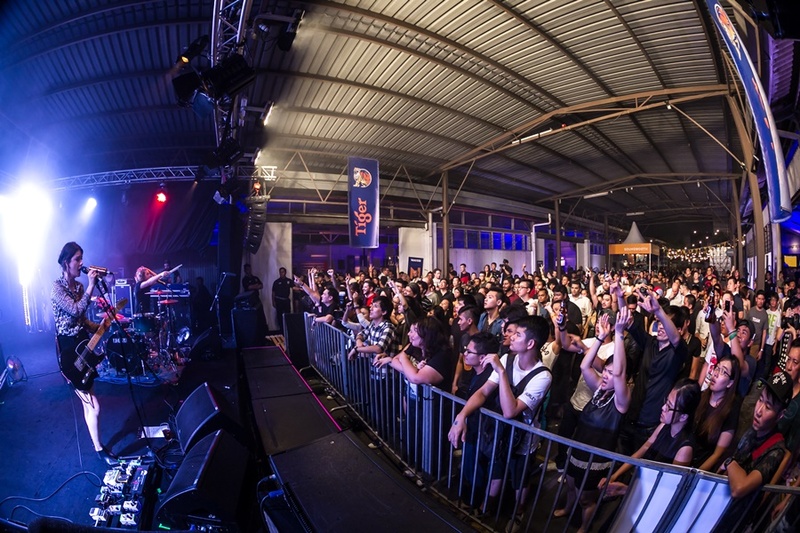 The venue was bigger, entertainments and performances were better! Before you proceed reading, please take a look at Tiger Translate 2014, you will notice the great improvement from last year. The crowd this year was pretty good and bumping into friends is just not avoidable. Just somehow I wish Malaysia isn't this humid. I arrived pretty late around 10pm, upon arrival I was greeted by Shalini and Candice, they are such friendly people and assisted me so professionally... thanks ladies. 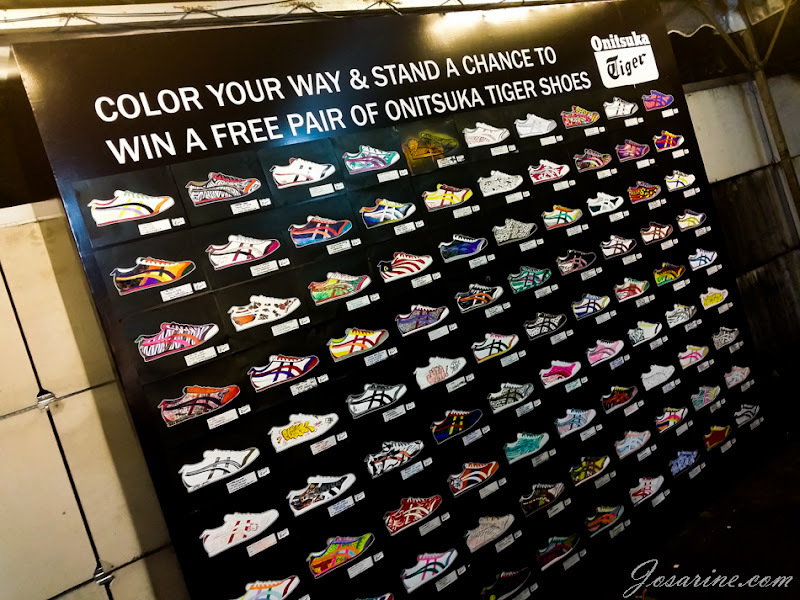 So they had a colouring contest and as we know Tiger Translate events are all about creativity, so the most creative design will win a pair of Onitsuka Tiger Shoes. Ever had a 2.5m tall tiger head sculpture greeting you? Well I did! This sculpture was created by Thailand’s Rukkit Kuanhawate. Yes I am too, amazed with the tiger created with pieces of mirrors. This amazing glass art was created by our very own Malaysia's Louise Low. 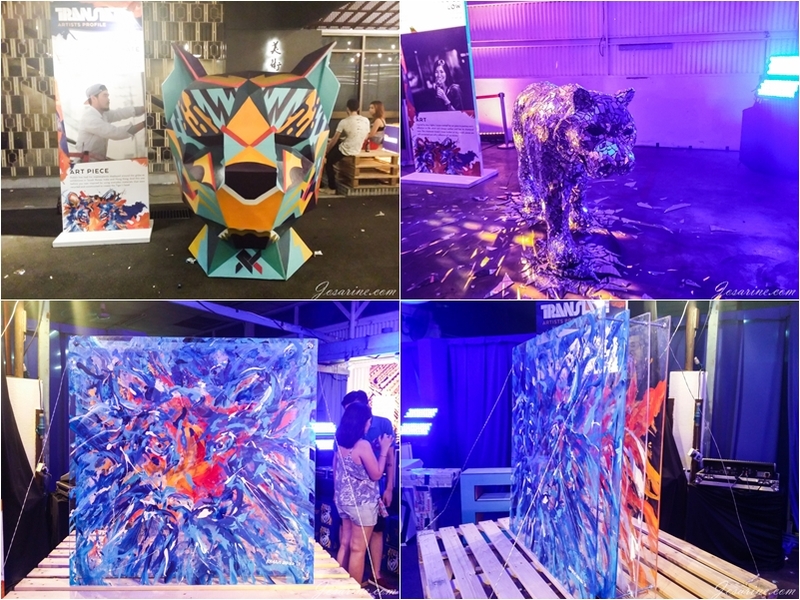 Guests and fans got to express and unleash their creativity by throwing paint-filled balloons on a huge 20cm x 20cm acrylic glass that could be detached and taken home for keepsake. 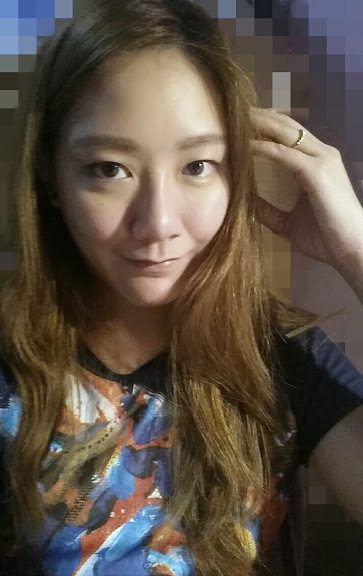 I'm so glad to be one of the lucky 300 to get this Translate T-Shirts specially designed by homeboy Nicholas Choong. Though on this picture is less than half of it, but it's a funky messy design on it, and it's the only picture I have of this shirt. 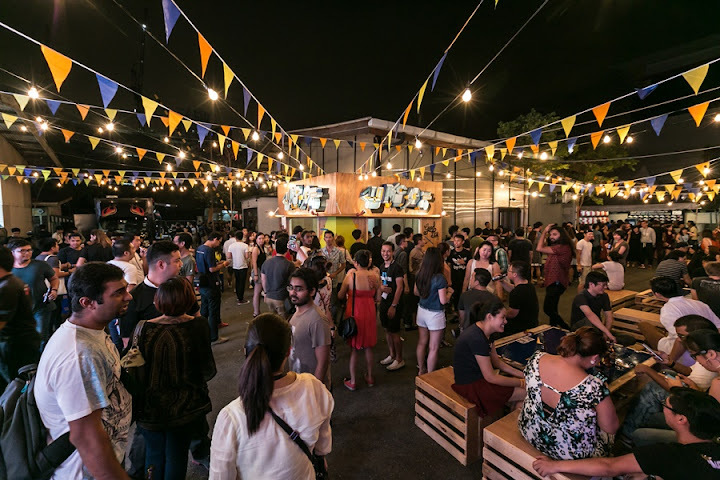 Diversity of genres to please everyone, from indie rock, electro, funk, and groove by homegrown and international acts. 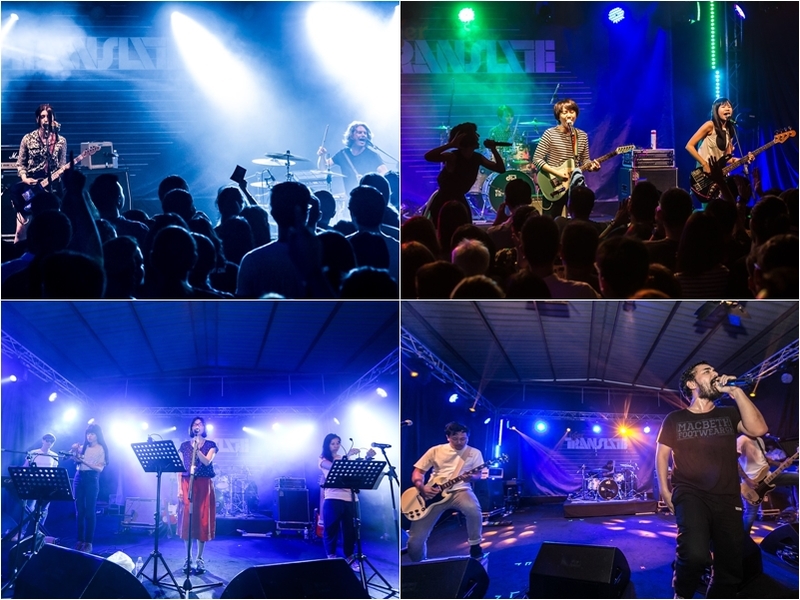 Bands not only expressed through music but entertained the crowd with music. Love Me Butch, Twilight Actiongirl, Nicole Au Kin-ying and Ah P (two journalism students), Wonfu, A creative band made up of Yao Xiao-Min, Twiggy, Mami, and Dopy; that were outfitted with humorous song lyrics distinctive of Taiwanese children's tales, kept the energy pumping while fans sang to their songs. 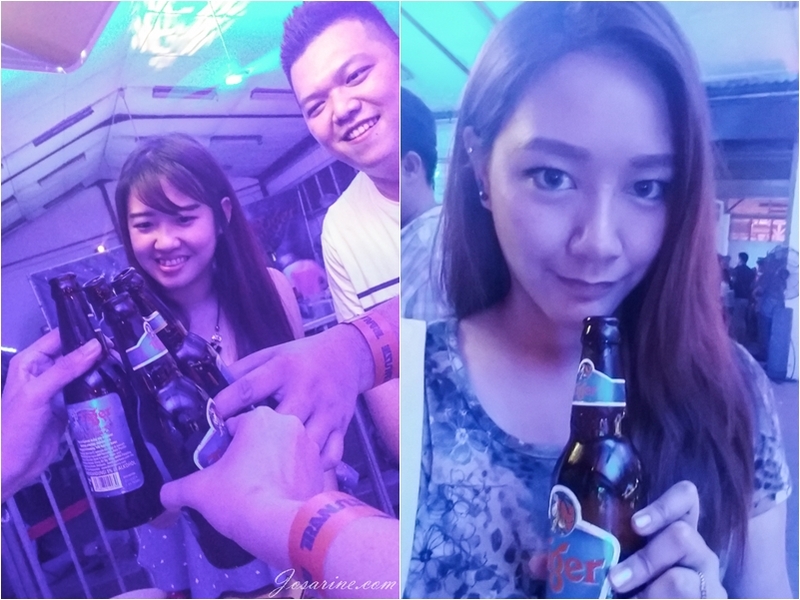 Met some new people too and cheers to cold Tiger Radlers and Tiger Beers to keep us cool and hydrated. 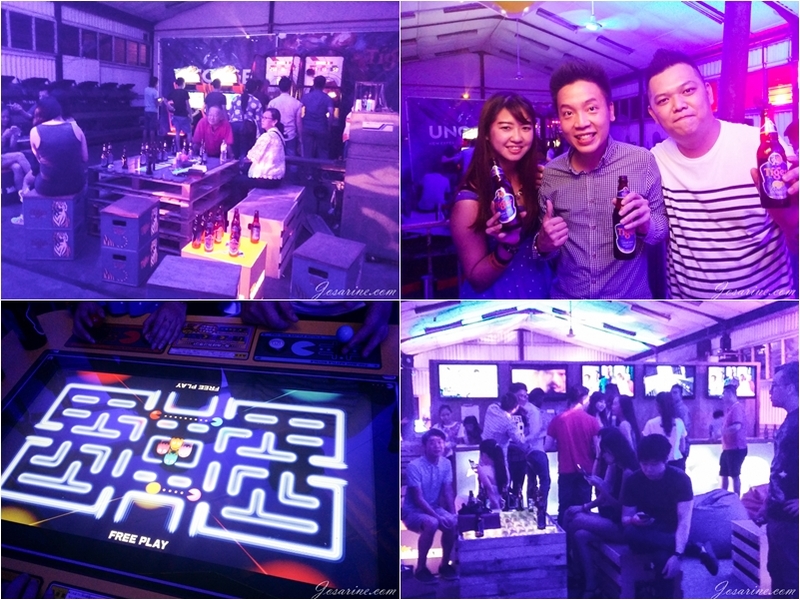 Here we are at the VIP lounge and played this game here for the first time! It's a simple game but it is pretty addictive. 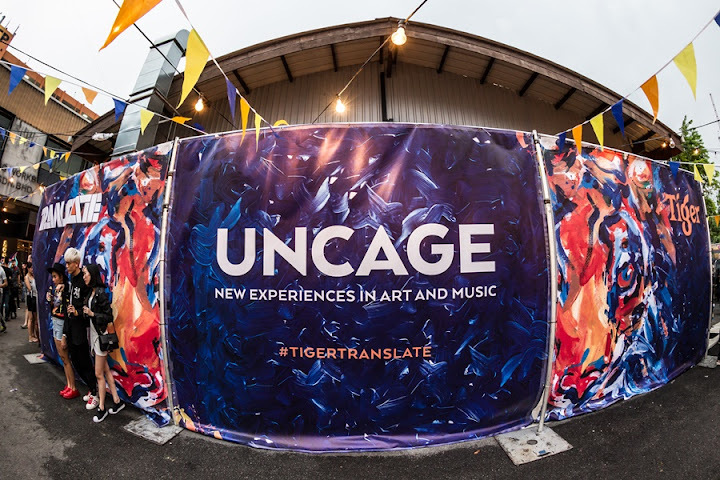 I have to say Tiger Translate this year is better than last, more entertainments, bigger space (important to me when it's hot and humid), and overall interesting arts.